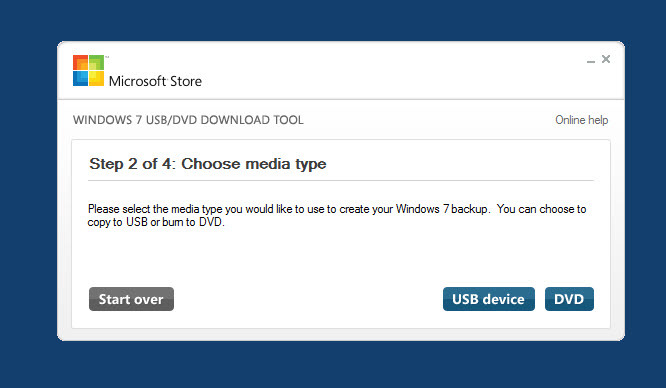 The program can be used to create a bootable DVD or USB with Windows 8/7 operating systems. Once you create it, you will be able to install a new Windows operating system on your computer. 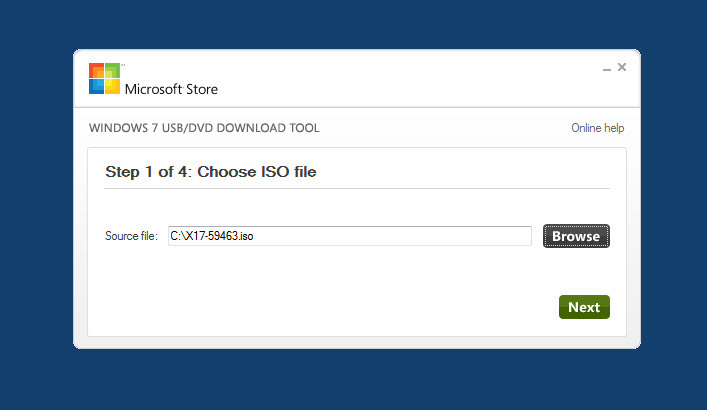 This tool provides simple steps where you have to select the ISO file with Windows operating system, then choose what type of device you want to burn as bootable media: USB or DVD. The program will erase all content from that device, before creating the bootable Windows instance. Pro: Easy to use, guided steps. Cons: You can create bootable devices only for Windows 7/8. For a larger compatbility, you can try Rufus (free). 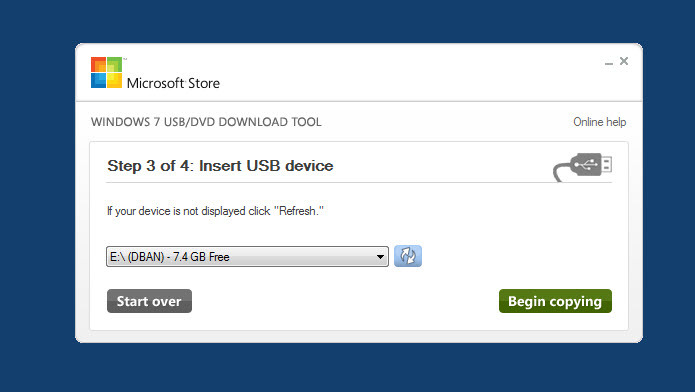 Windows USB/DVD Tool is available as free download for Windows 32-bit and 64-bit. 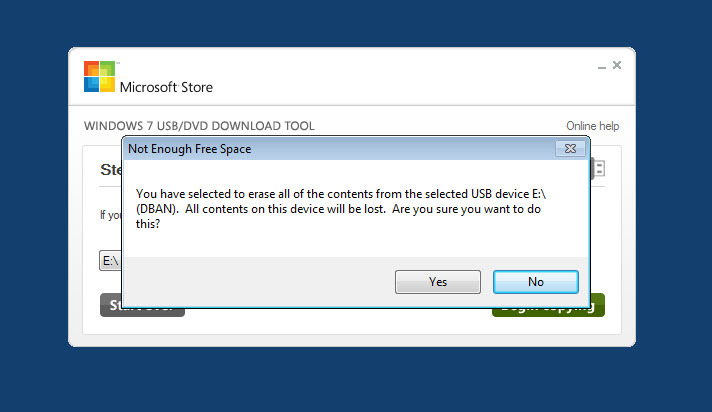 Windows USB/DVD Tool is 100% clean and safe to install. You can see the test results here.